CLEVELAND (January 23, 2018) – Experience Cleveland’s favorite out-of-this-world dance party when Yuri’s Night: Space Party returns on Saturday, May 19! 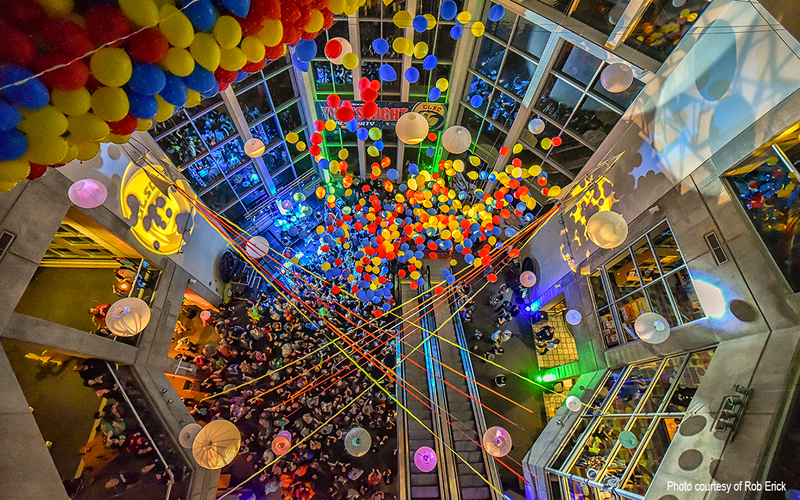 The Science Center’s annual fundraiser is an outer space, after-hours party with live music from 7:30-10:30 p.m., a DJ from 10:30-11:30 p.m., an open bar with beer and wine, appetizers, specialty bites, and science demonstrations. 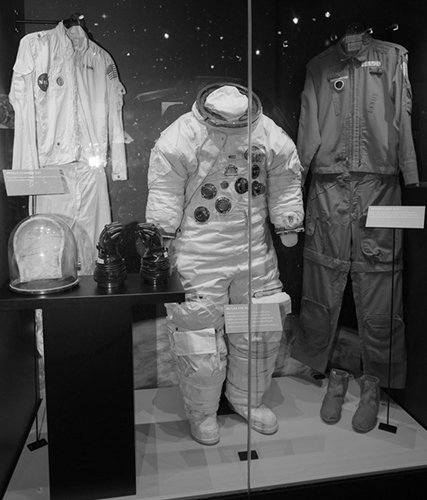 Come dressed to impress in your best outer space/science fiction themed costume and compete for prizes in the costume contest, and experience the museum after dark! Tickets go on sale Thursday, February 1. Buy your tickets early and save – general admission tickets are $55 per person before March 1, $60 before April 1, $65 before May 1 or $70 before May 18. Tickets at the door will be available for $75. Or, take your experience to the cosmic level and purchase a VIP ticket for $120 and get early access to the party, admittance to the VIP lounge with complimentary beer, wine and mixed drinks, exclusive menu items, and complimentary parking in the Science Center’s attached garage. 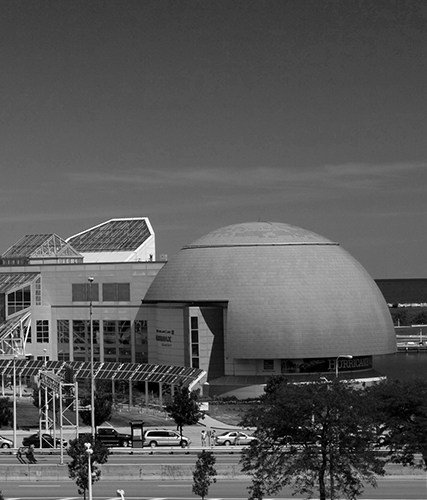 A special designated driver ticket is also available for $40, and Science Center members receive $5 off general admission and $10 off the price of a VIP ticket. The event runs 7-11:30 p.m. with early admission at 6:30 p.m. for VIP guests. Yuri’s Night 2018 is presented by The Lubrizol Corporation, with additional support from KeyBank.